Passion, knowledge and the gift of beauty products continues to give the best services in the world. 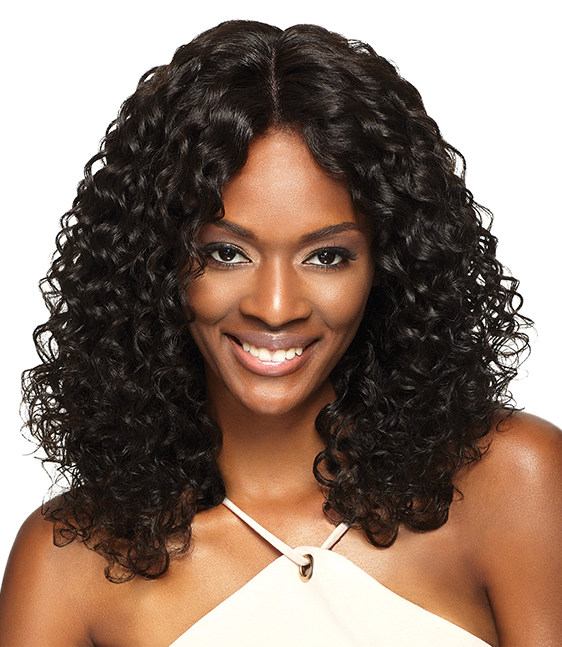 We carry both 100% Human Hair and Synthetic products from a variety of well known suppliers, as well as high quality wigs for all hair and skin colors. 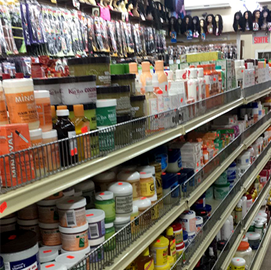 Our wide variety of hair care and skin care products also include specific products for men! 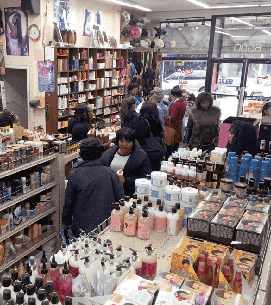 We encourage you to come in and check out the assortment of other beauty products we carry. Welcome to Ricoma Beauty Supplies & Hair Salon, situated at 6990 St Hubert, in beautiful Montreal, Quebec! 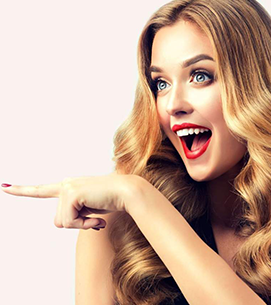 We specialize in the sale of hair and beauty supplies such as extensions, braids, wigs and skin care; our services include application of extensions and consultations. We carter to all ethnicities including, caucasian, asian, middle eastern, espanic, black african, african americans and afro caribbean's!